I never understood aversions to breastfeeding, but I also didn’t understand deep emotional connections to it. But that’s because I hadn’t experienced the joy of feeling my son latch for the first time. I hadn’t felt the sinking pit of D-MER just prior to a letdown. 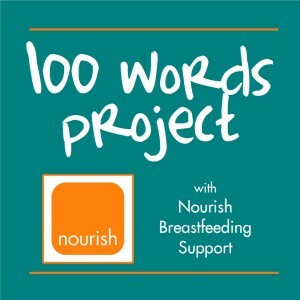 I hadn’t felt the fatigue of my muscles as I learned to breastfeed. But most of all I hadn’t seen my son’s innate strength and wisdom guiding him to my breast in search of nourishment and comfort, and I hadn’t felt the profound peace of knowing I could provide exactly what he needed.